on the last Friday of every other month from 4:00pm to 6:00pm. As some of you already know, we pull out all the stops at our Spa Happy Hour. 2 for 1 Tuesdays at the spa! Enjoy this outstanding special each Tuesday! Buy one service and add-on another great service for FREE! … choose one of these add-ons for FREE! 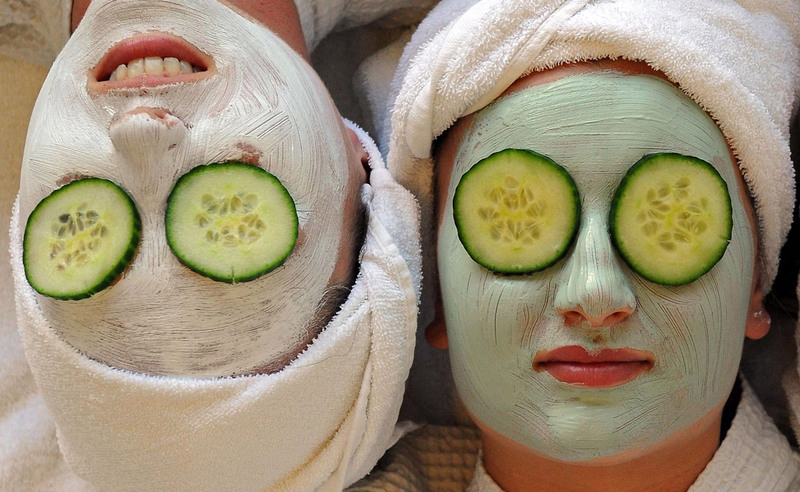 Welcome to Fun Fridays at Coastal Skin Care Day Spa! Fridays should always be Fun, and we want to have a share in it!! 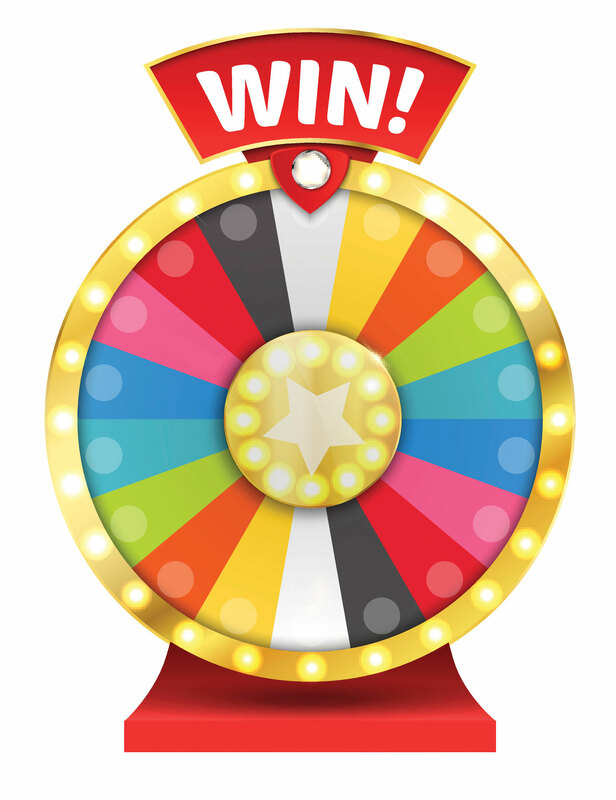 On Friday, come in for a service at Coastal Skin Care Day Spa, spin our wheel with different free and discounted services & products, and receive them right then & there!!! Win a free upgrade, discount on your service, free additional service, discounted products, and more. Our gift to you!!! !